Tapping your child’s unique potential begins before Kindergarten and continues throughout the foundation years and beyond. 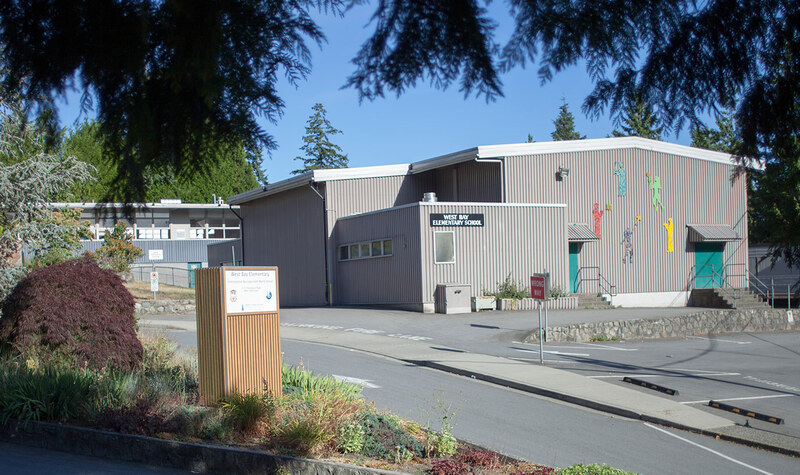 West Vancouver offers two primary options and 12 elementary schools, all of which work closely with early learning community partners and specialists to prepare children for the school years. 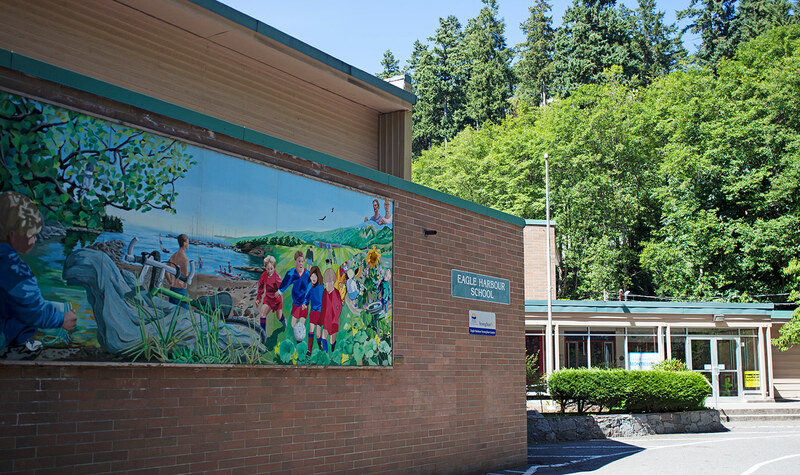 While some schools specialize in French Immersion, Montessori, International Baccalaureate or technologically enhanced education, all elementary schools cultivate strong literacy, numeracy, social emotional and cognitive skills to instill a love for learning that lasts a lifetime. 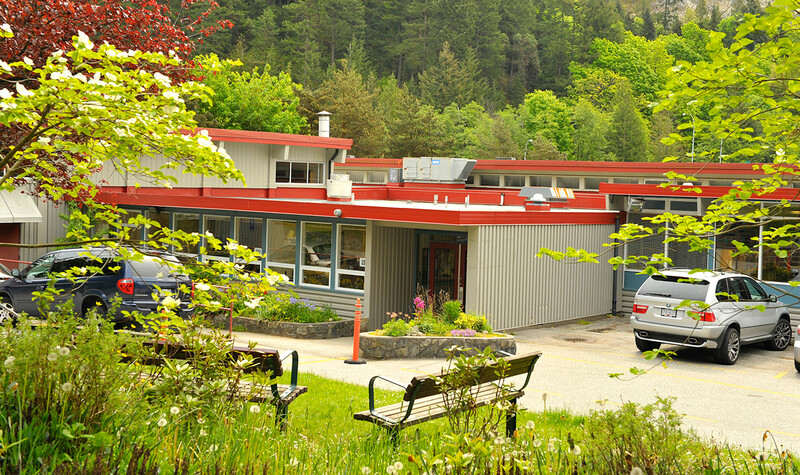 Click on a name below to view the school website. 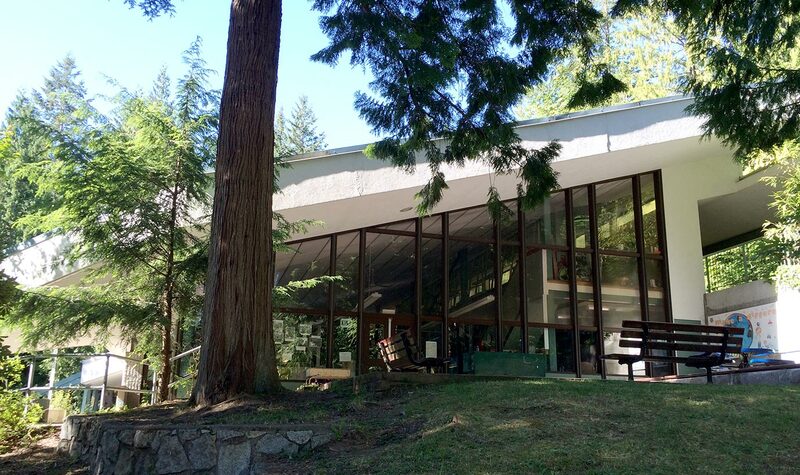 Grades: K-7 Bowen Island Community School (BICS) is situated in an idyllic setting just a short walk from picturesque Snug Cove. 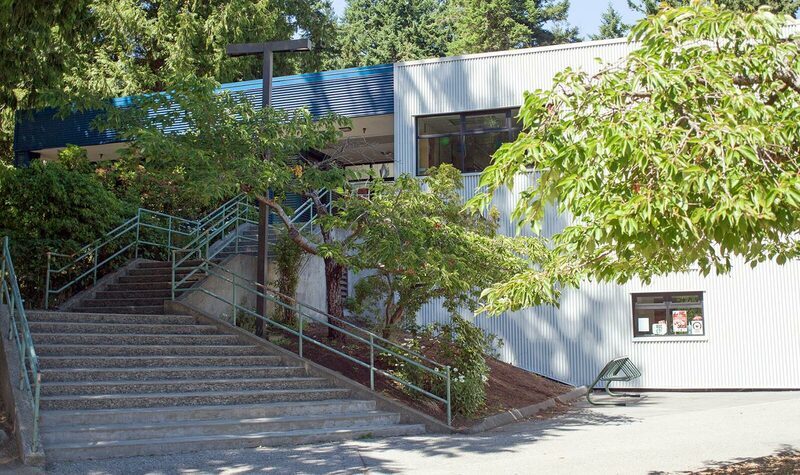 Grades: K- 7 Nestled amongst the tall evergreens in the west end of the district, Caulfeild iDEC Elementary School is a short distance from local beaches and scenic Lighthouse Park. 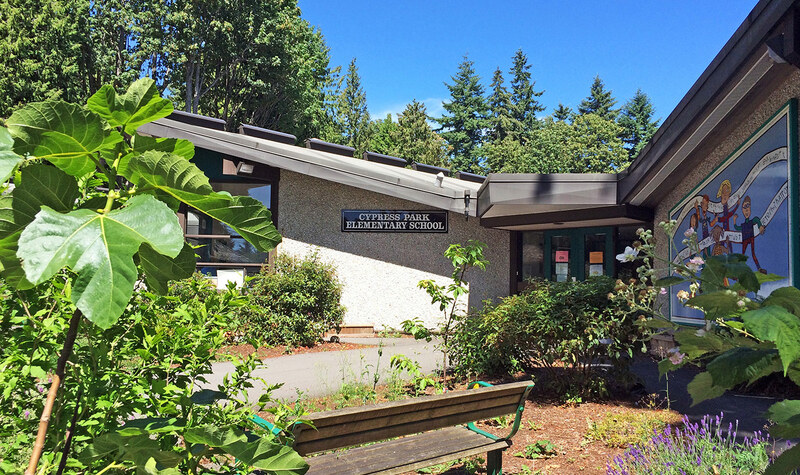 Grades: K- 7 École Cedardale is a single-track French Immersion program, located on the east side of West Vancouver. 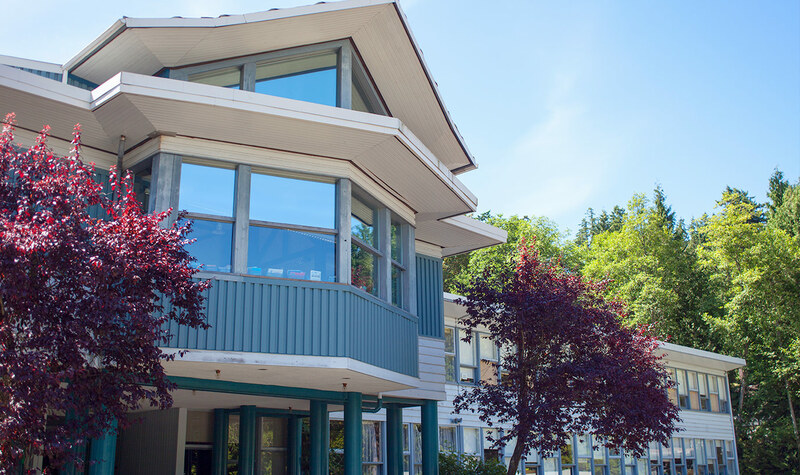 Grades: K-5 Eagle Harbour Montessori School provides students from Kindergarten to Grade 5 with a publicly funded alternative to standard education. 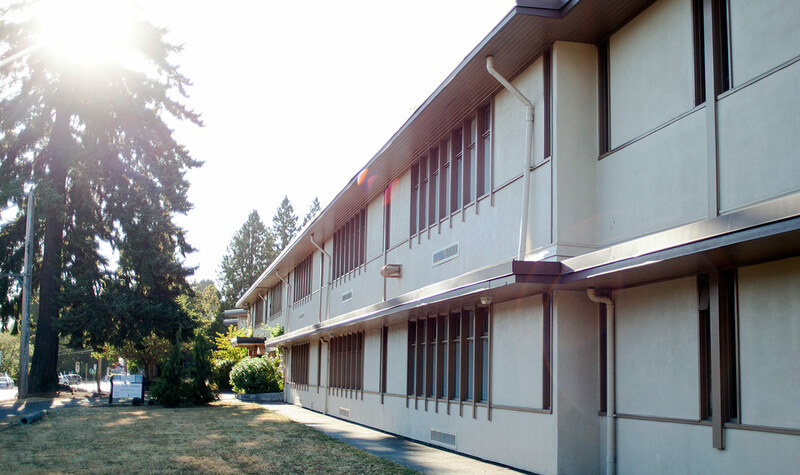 Grades: K-7 Gleneagles Ch’axáý Elementary school, located in a beautiful setting in the west part of the district, is committed to providing students with an education that promotes a love of learning. 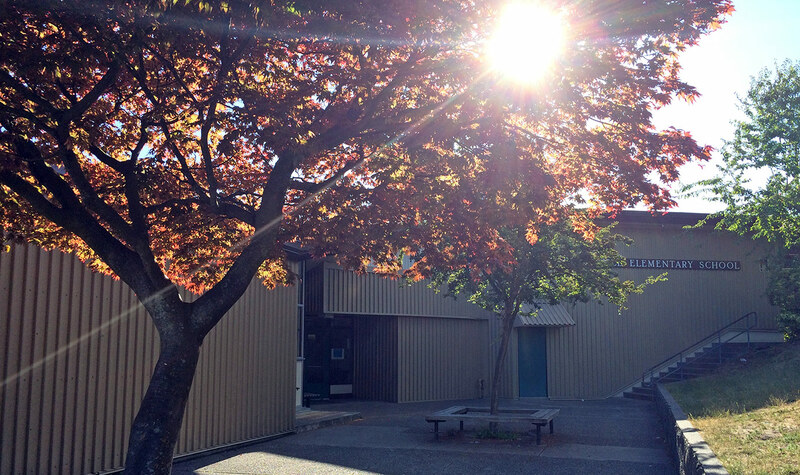 Grades: K-3 Nestled in the coastal forest, Lions Bay Community School is celebrating over 30 years of innovative education. 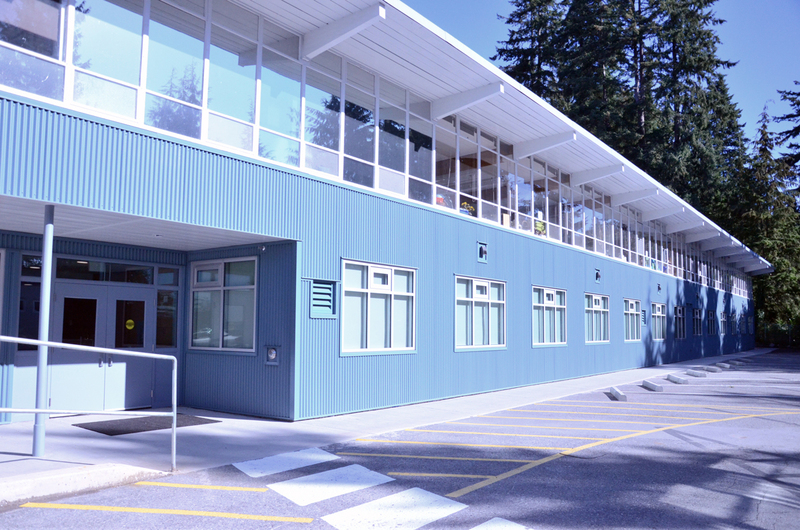 The unique open area design invites multi-age groupings for instruction. 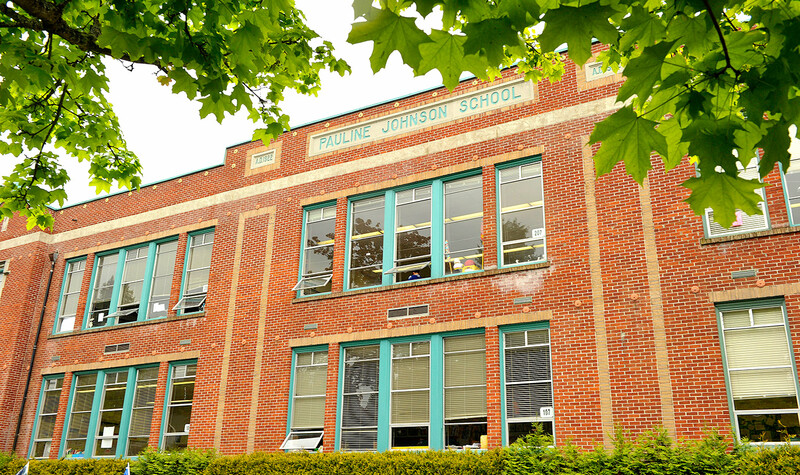 Grades: K-7 École Pauline Johnson provides Early and Late Immersion Programs in a unique ‘single-track’ setting. 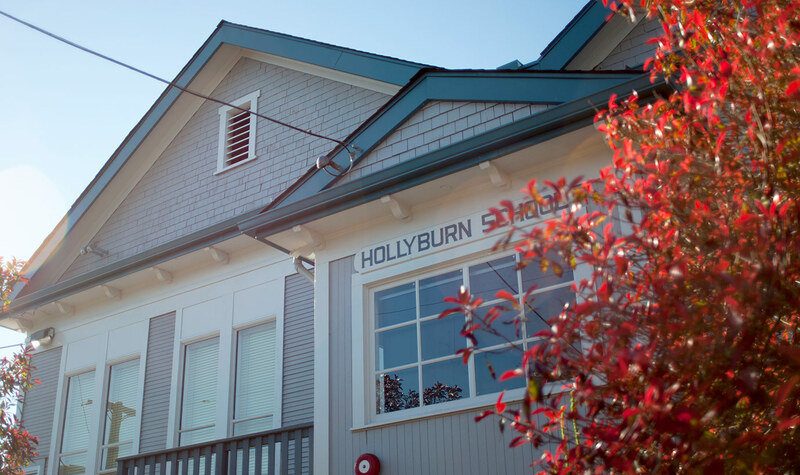 Our programs aim to develop functional bilingualism in students whose dominant language is not French. 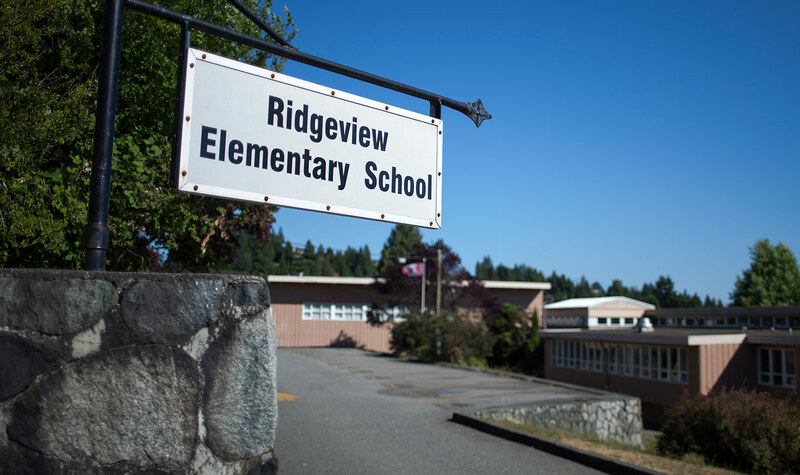 Grades K-7 Ridgeview Elementary school is located in central West Vancouver, affording prime opportunities for those wishing to embrace a healthy lifestyle and make healthy living choices. 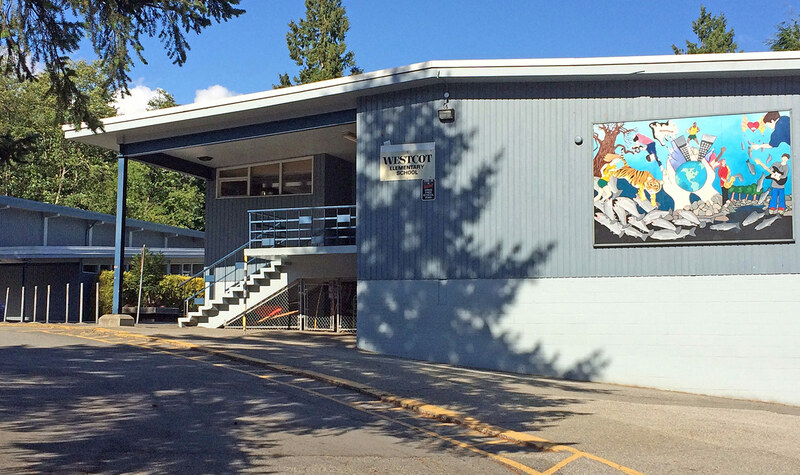 Grades: K-7 West Bay Elementary offers the International Baccalaureate Primary Years Programme (IB PYP) to all students from Kindergarten to Grade 7.